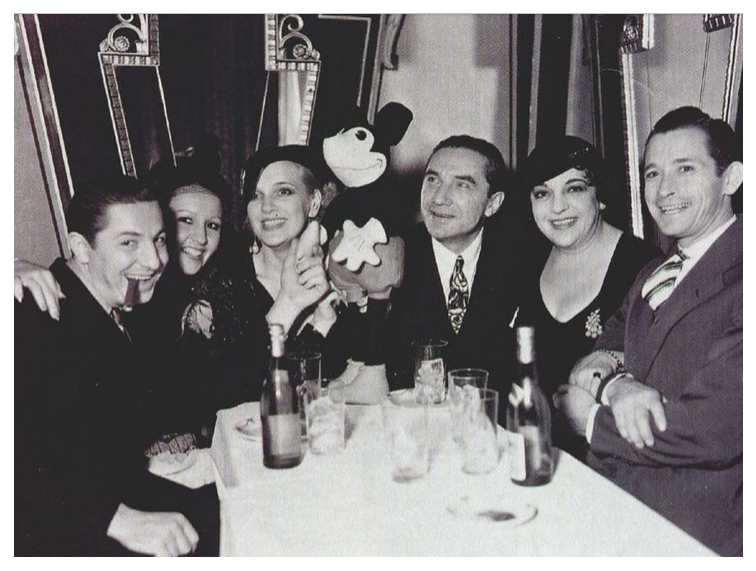 On September 30th, 1933 Bela attended a testimonial party to celebrate the fifth birthday of Mickey Mouse at an unknown Hollywood restaurant. The speakers included Charlie Chaplin, Mary Pickford, and Will Rogers. In a 1935 Imperial-Cameo Pictures questionnaire, Bela listed his favourite actor as Mickey Mouse.